Located in beautiful Coquina Harbor, Lightkeepers Marina, Inc., is a marina association which is managed by an elected Board of Directors who are slip owners that volunteer their time and various talents to manage the marina. The marina is financially sound and operates with a reserve plan to ensure that the facilities continue to be a great place to moor your vessel or realize rental income on your investment. Membership dues for 2019 which includes operating and dredging reserves are currently $652 per quarter. ($217.33 per month) Slip values have continued to increase making investment a fantastic value! Compare to any other facility and you will soon realize the amenities, security and location are second to none! Dredging will be starting in April 2019 and funding will come out of reserves on hand. This project will be a coop between 3 marinas within harbor and will be completed mid June 2019. Slips range from 39' - 65' in length with T-Head docks available for larger yachts. 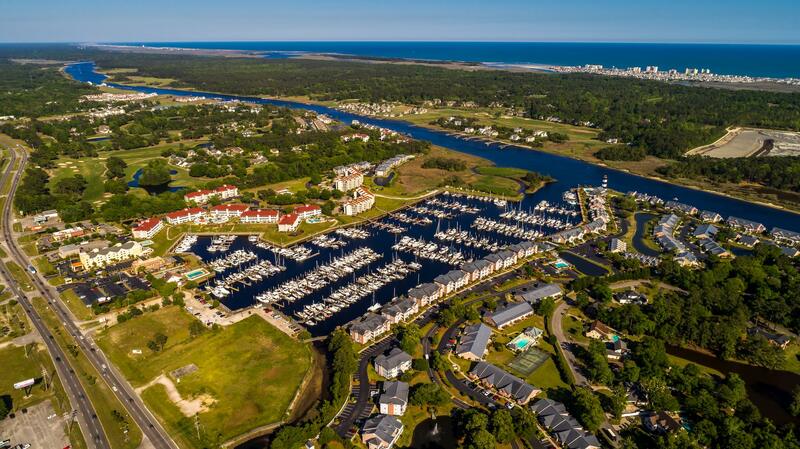 The location of the marina Is know as a "hurricane hole" and provides easy and direct access to the ICW and Atlantic Ocean via Little River Inlet. 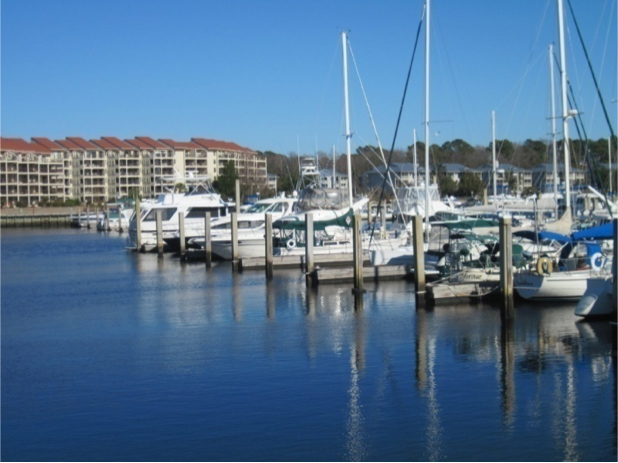 Limted number of slips are available for rent through our marina association rental plan.